Now there is a real bastion, which in this case is Fort Erie's western one. 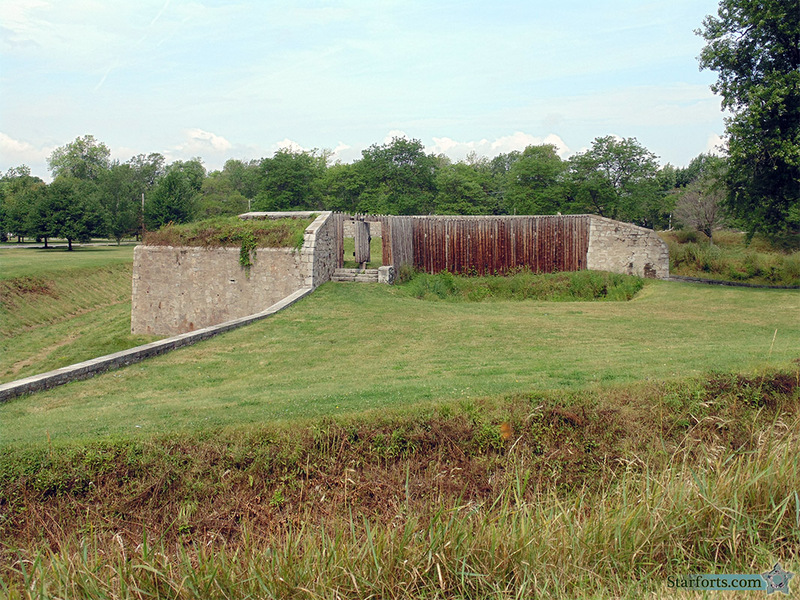 Actually, both of those "real" bastions seemed more like stone barns without rooves than bastions. But we'll be investigating those a little later.